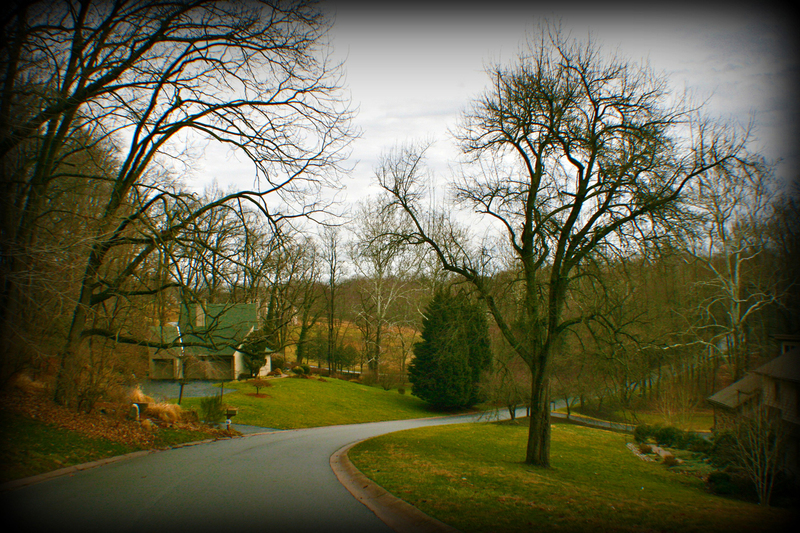 I was home in Delaware this weekend, so yesterday’s photo was taken in my parent’s neighborhood… the one I grew up in. This entry was posted on March 4, 2012. It was filed under Blogs, Photography.